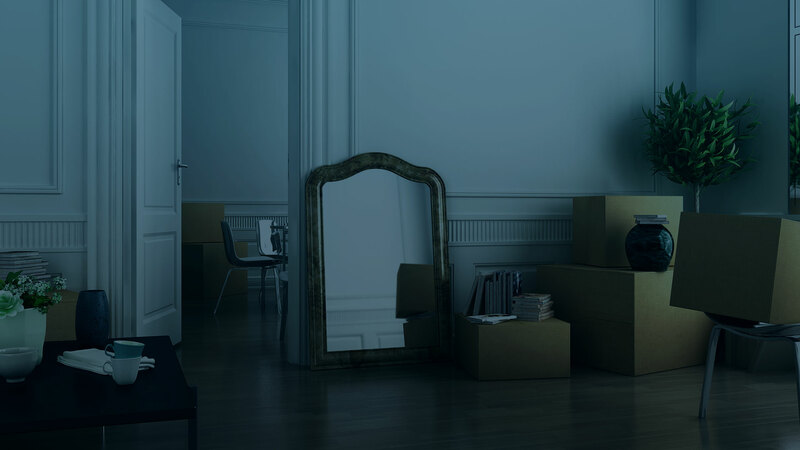 Moving can be a drag, but the worst part is probably having to pack everything up. Luckily, there's a solution! 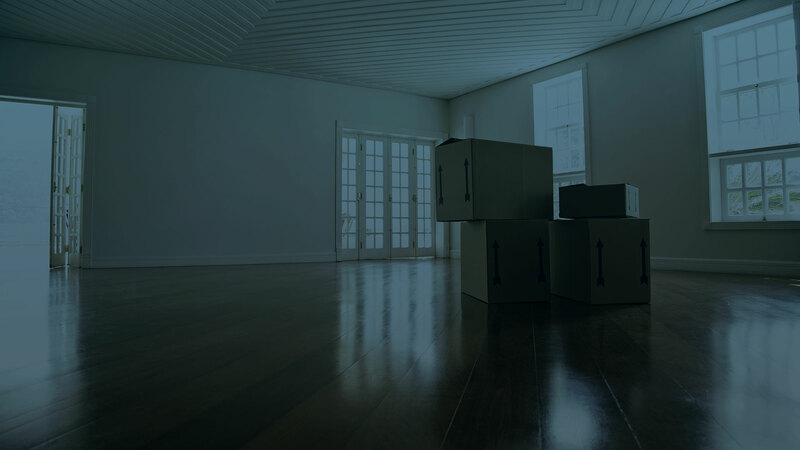 Kwik N Ready Movers's packing services have been allowing Southampton residents to save time and effort for years, so if you're planning a move why not take advantage of our services?